State College police are investigating a string of graffiti incidents reported Thursday. The graffiti discovered on dumpsters, the rear of a building and U.S. Postal mailbox appears to be related, police said. Some of the words written in spray paint included, "Goons," "DBD," "KIT" and "Zilla." Police are investigating the incidents and seeking the public's assistance. 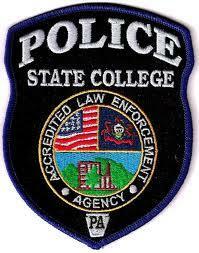 Anyone with information regarding the incidents can call State College police at 814-234-7150. Tips related the incidents can be reported anonymously by clicking HERE. The State College area is expected to see both sun and rain – and maybe snow – this weekend. AccuWeather Senior Meteorologist Tom Kines says Saturday will be sunny and mild with temperatures in the 40s. "It should be a pretty good day out there," says Kines. 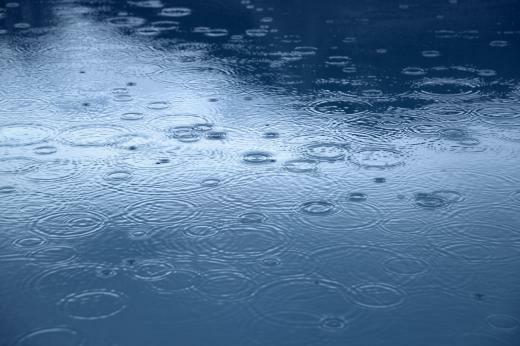 But on Sunday, rain will come into the region as a storm pushes up from the south.